This Tuesday, April 21, Google is initiating their latest algorithm update to their search engines that will change the order in which websites are ranked, when users search for something from their phones or tablets. The new algorithm change to Google’s search engine will start favoring mobile-friendly (Responsive Design Websites) over older websites that have not been updated yet with Responsive Design technology (HTML5 and CSS3). Over 60% of Internet traffic comes now from mobile devices. Since last year, more than half of people that use the Internet, access it from a mobile device. This new Google change is aimed at improving the user experience on mobile devices. Websites must be mobile-friendly moving forward to be ranked in search results. Websites that are not mobile-friendly will start loosing visibility online and business. Google’s mobile-friendly change can be devastating for millions of businesses. It has even been dubbed “Mobile-Gaddon” because it could affect millions of websites in an apocalyptic way. Some sites can quickly loose rankings, traffic, and the ability to generate sales or leads after this search engine update. Any type of business that depends on people finding it through localized search, such as traditional retailers, restaurants, entertainment establishments, and even more global brands. Online retailers small and large with e-commerce websites will get hurt from this change, if the websites are not Responsive Design. It is not sufficient enough to have lots of content or heavy marketed websites. Moving forward, it is also important to have the proper technology and provide great user experiences across any device. The businesses that will experience the most losses are the once that do not know about it. Companies that fail to address this change will feel the losses the most and will have a harder time to correct it as well. For best results, companies should update their websites immediately to a Responsive Design platform. 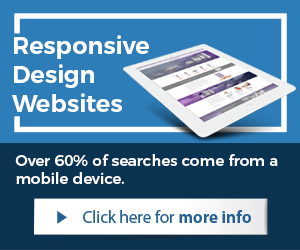 Responsive Design websites are the new standard and will remain so for many years to come. 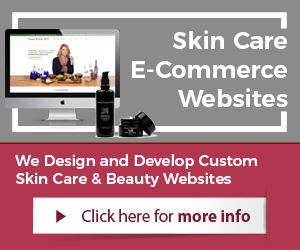 Professional website design services tend to be the better choice to get websites done properly without conversion issues, design, or improper technology setups. 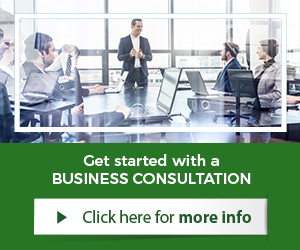 Experts just know how to configure, customize, and setup everything properly, which allows a business to grow sufficiently without anything holding them back. Regardless of type of business, it is time to invest into a Responsive Design website to avoid Google’s changes to negatively affect the website, business, and profits. What Are Graphic Designer Websites?